International Boarding schools attract a lot of parents and students majorly because of its discipline and infrastructure. But parents need to know that there needs to be much more than just discipline and infrastructure. What exactly needs to be there in the good boarding schools in India is a balance of curriculum, discipline, co-curricular activities, academics, sports and much more enlisted are a few below. How far is it possible for the students to answer and practice multiple choice tests and get college ready? How can a school equip today’s learner for the rapidly changing world around where every information can easily be accessed just by the click of a button of the smartphone. A robust curriculum should be designed keeping in mind the seven principles of learning and understanding. It should encourage contact between students and faculty, develop reciprocity, interaction and cooperation among students, encourage active learning, teachers should give prompt feedback, emphasize time on task, communicate high expectations, respect diverse talents and ways of learning. 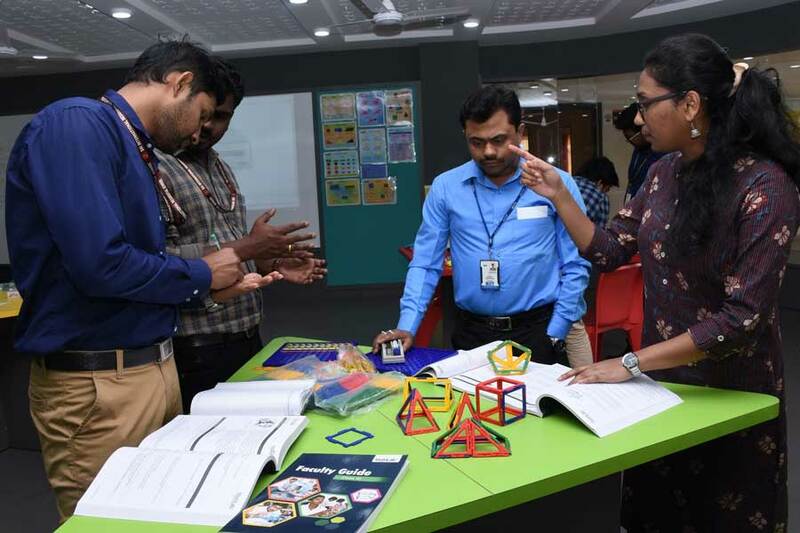 To make a real difference in student skills it is important to understand the nature of the best practice and devise means and methods to instill that practice. The curriculum, pedagogy, and assessment can move students towards better and higher practices. Boarding schools have smaller classrooms and provide excellent educational opportunities to its students. International Residential schools should provide good opportunities, which include many pre-professional visual and performing arts courses, engineering and robotics courses, and a number of foreign languages. 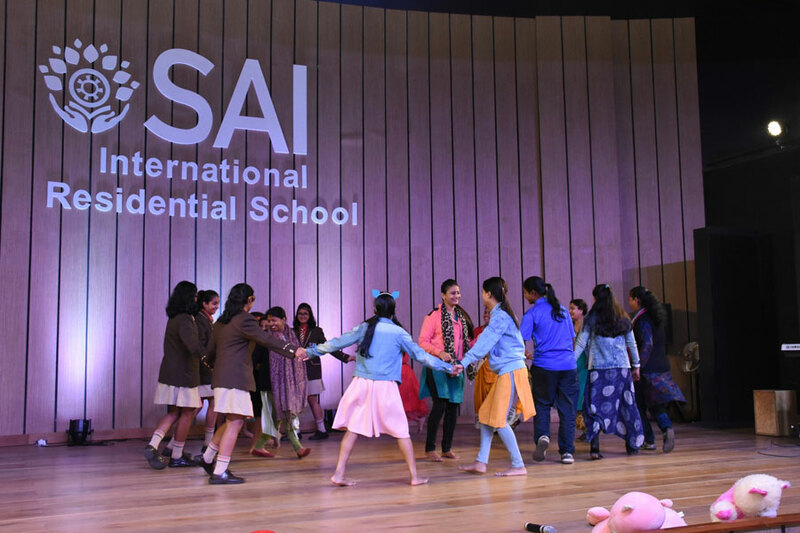 At SAI International Residential School, for example, they have a number of clubs and labs to satiate the inquisitive minds like the robotics, TechWiz club, music and dance clubs, Mathematics club and many more in their campus. It is a known fact that smaller class sizes produce better student. Boarding schools for good students offer very small class sizes. In addition, good boarding schools often offer excellent academic support all through the year. All students, regardless of academic level, homework habits, or previous academic challenges, are provided with the resources to excel and are assisted if needed through extra classes and remedial classes. Children who stay in good boarding schools need some time stipulated hours dedicated to nurturing his body, mind, and soul. The 24 hours of the day should proportionately be divided in the ratio of 8:8:8 for sports, academics, and sleep respectively. As per the international pattern, it should be divided keeping in mind the challenges of growing up. Every child needs some specific hour of play and study in order to perform outstandingly. 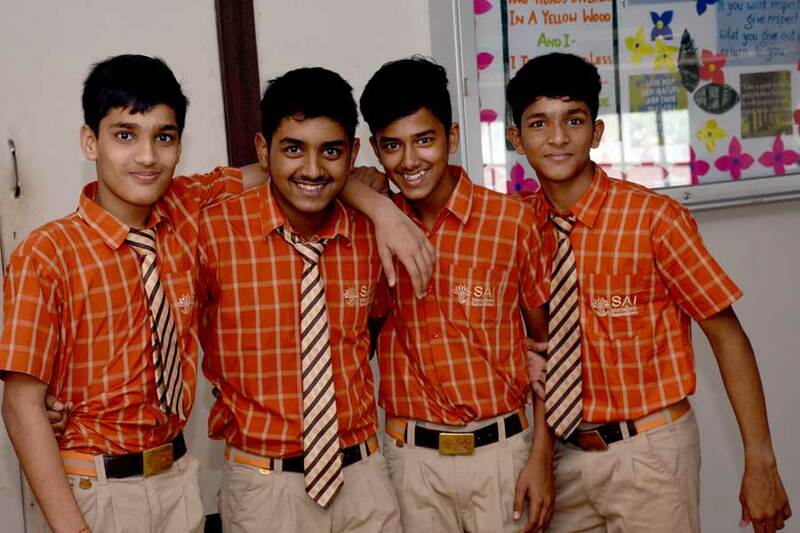 At SAI International Residential School the school aims at the holistic development of the body mind and soul. It’s not easy for children to leave the secure and cozy comfort of their homes and stay in the boarding schools. Residential schools are the home away from home and it is utmost important for the school to act as parents and give attention to each child just the way the parents do. Children are under the watchful eye of the teachers who are mentors, not babysitters. Teachers and students develop a unique relationship of love, the trust which not only makes a school but makes it a ‘Rishto ki pathshala’ where ‘relationships matter’. Staying in a boarding school gives wings of independence in the children but at the same time, the school follows a strict regime of discipline within its students. The teachers, the house wardens, and headmaster together provide a very comfortable and compassionate environment for the happy development in the children. Being strict helps build a confident child while compassion instills the love for everyone; this is what is vital in laying the foundation of a residential school. Talking of the infrastructure the residential schools have a world-class infrastructure for the all-round development of the child. Boarding schools should have well-ventilated, spacious and aesthetically designed classrooms, air-conditioned AV rooms and well-equipped laboratories with E- Boards and Audio Visual learning aids. The campus should have several playing fields interspersed with grassy knolls, beautiful gardens, and tree-lined avenues. Thoughtfully designed all facilities in the school should be within close walking distance. For example, SAI International Residential School has the world-class sports infrastructure with a world-class sports stadium which incorporates with two swimming pools for boys and girls, a football ground laid with artificial turf, a cricket ground, two basketball courts and an open gym with eight 400 meters lane for all field and athletic events. The sports stadium has the capacity to host international events as well and can accommodate 3000 people. The residential schools must have the best of teaching faculty and the counseling personnel. As it is said, a good teacher isn’t someone who gives the answers out to their students but understands of needs and challenges and gives tools to help them succeed. Good teachers are an asset of a residential school who polishes the crude gems, make them shine and succeed. At boarding schools teachers are always available to the students to clarify doubts in some cases they even are their best friend, guardian and the best critic. When in need children also need some emotional support in such situations a good counselor helps the child to overcome the unfavorable phase. Safety, security and 24X7 medical aid are extremely important for the good boarding schools. Schools should be well equipped with the latest security hacks and the whole campus should be under CCTV surveillance for the peaceful stay of the children.